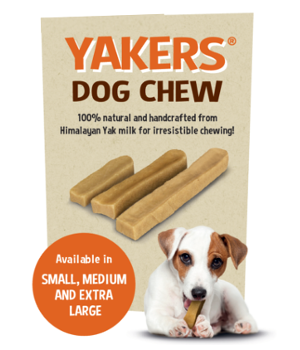 The Benyfit Natural Beef & Tripe RAW Frozen Adult Dog Food is available in two formats, either a 500g or 1kg tub. 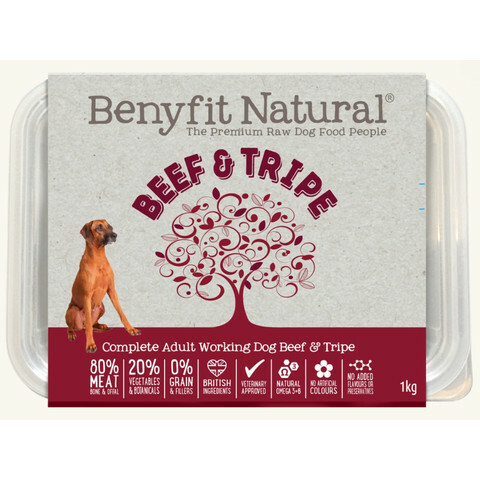 Benyfit Natural Beef & Tripe Frozen Adult Dog Food is lovingly made using Human Grade British ethically sourced ingredients, 80% Meat, Bone and Offal, 20% Vegetables and Botanicals, 0% Grains. 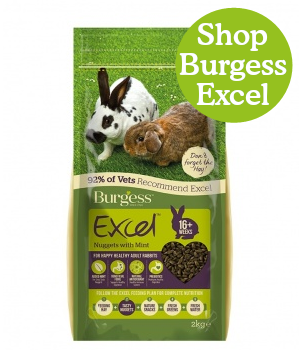 Human Grade British Ingredients: Beef with bone, Green Lambs Tripe, Liver, Kidney, Heart, Broccoli, Carrot, Swede, Flaxseed Oil, Egg, Kelp, Celery Seeds, Alfalfa, Nettles, Psyllium Husks, Clivers and Wild Yam.